Do you feel nervous about your Oxford Interview? Are you worried that your mind will go blank and you won’t know what to say? Or that the interviewers will ask a question that seems impossible? 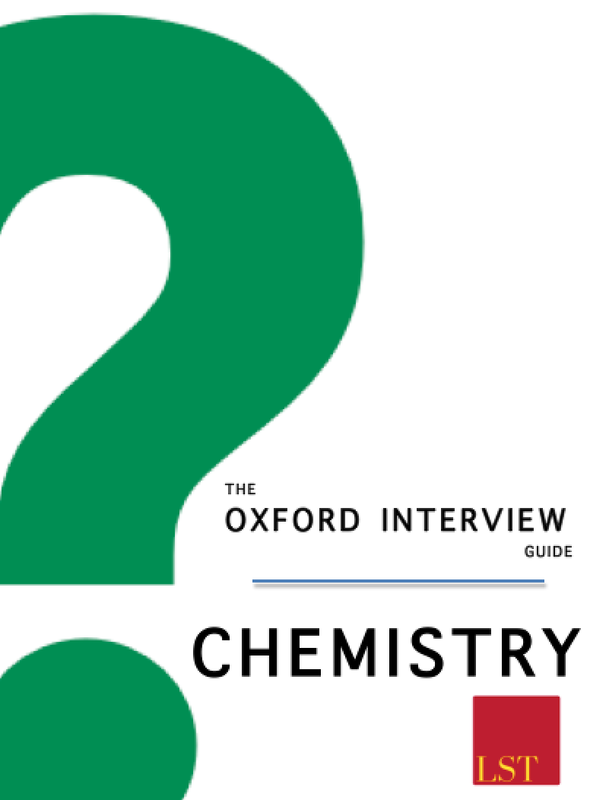 It is very clear from our experience that there is a vast discrepancy in the amount of preparation candidates do before their Oxford interview. Some schools are very experienced with applications to Oxford and provide a great amount of support to applicants. However the majority of schools are not familiar with the process, leaving their students at a huge disadvantage. Every year we hear from students that they are most apprehensive about the interview. We specialise in preparing students for their Oxford interview: improving their confidence, speaking and ability to give strong answers under pressure. We offer a range of free and premium services to give you the best chance of getting into Oxford; click below for further details. Each guide discusses Oxford Interview Questions in depth with answers and approaches – along with possible points of discussion to further demonstrate your knowledge. 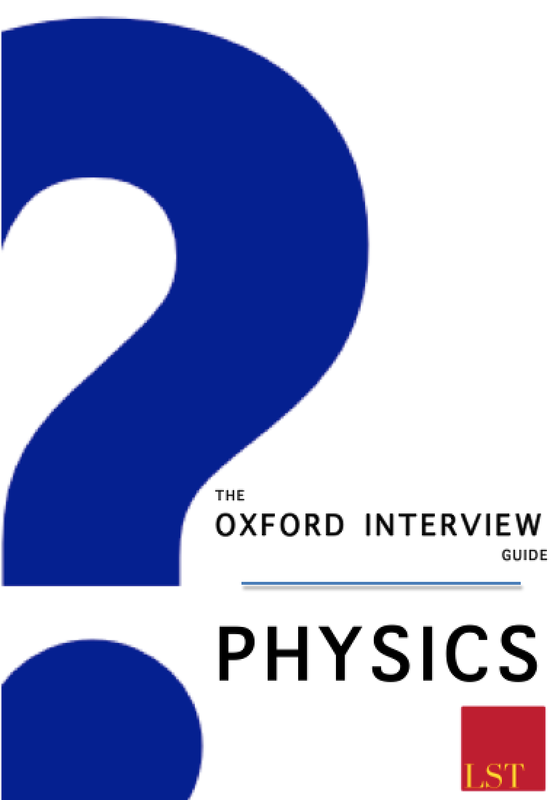 They have been specially edited for applicants for each subject by a team of Oxford and Cambridge graduates. If you were in my position, would you let yourself in? With so many applicants with great grades, these questions provide the perfect opportunity for you to demonstrate your personality, creativity and thinking ability. Every year we hear from students trying to prepare who have no idea where to start with these types of questions and what would sound like a strong answer. 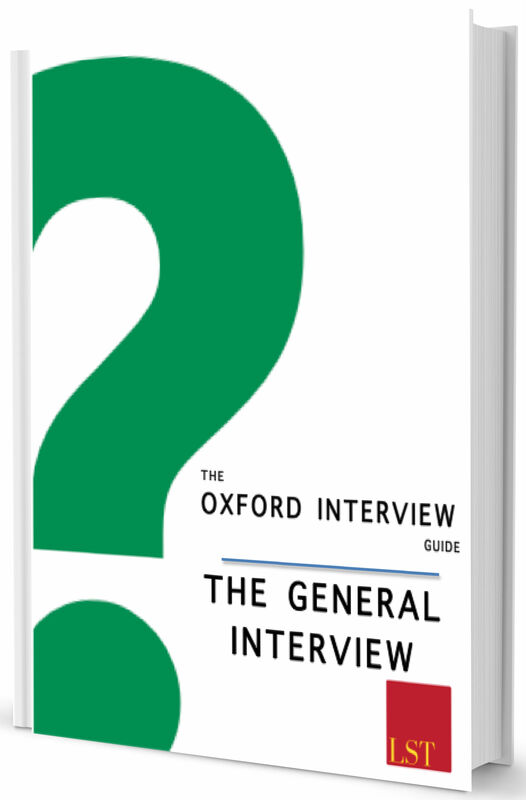 In response a team of Oxford and Cambridge graduates have worked to put together “Oxford Interview Guide – The General Interview”. Download a sample page here. 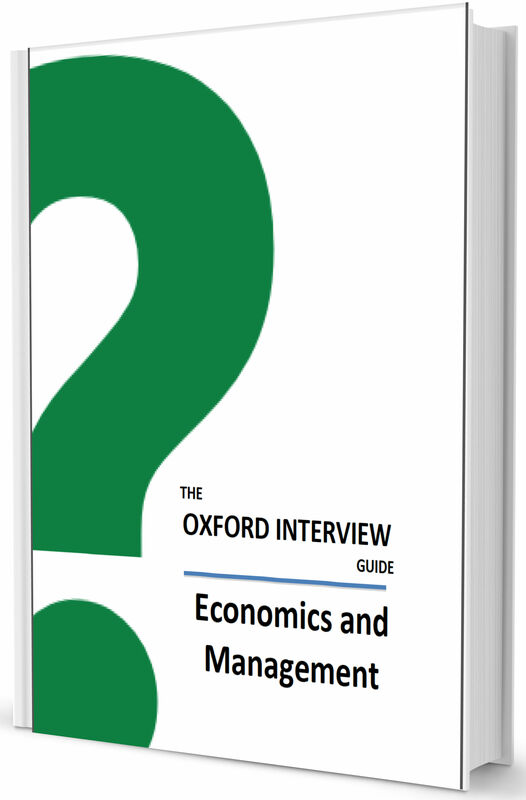 Please Note: Other subject interview guides will be available for download soon – please enter your email below to receive a notification when your subject guide is available for download. Are you finding it difficult writing a great personal statement? Have you run out of ideas of how to telegraph your enthusiasm and passion for your subject?Are you worried that an area of your personal statement might be picked on at interview? Getting your Personal Statement right is essential to securing your interview. Our Personal Statement Review will provide an objective and informed opinion of your statement as it currently stands. Let our Oxford experts review your personal statement for 24 hours before providing constructive feedback and valuable improvements via a 45 minute Skype consultation – allowing you to discuss your application and have your questions answered, as well as a written report. The written report will provide pointers on areas where you can improve your statement, as well as providing a list of potential Interview questions which could arise based on your personal statement. Contact us now to schedule your Personal Statement Review and consultation. Do you feel that you aren’t ready for your interview? Do you have no idea what to expect? 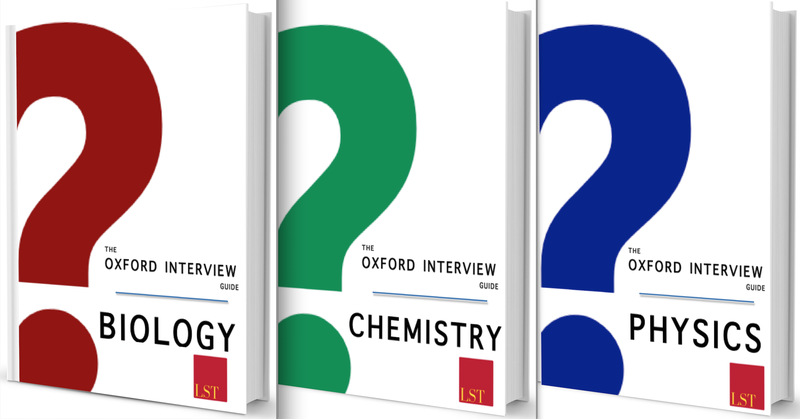 Our Interview Preparation session prepares students to talk about and discuss their subjects with confidence – as well as suggesting questions and readings beyond the syllabus. These sessions work on the skills required for a successful interview. This service is available both in person and online via Skype. Contact us now to schedule your Interview Preparation Session. Our Mock Interview service gives you an opportunity to experience what to expect from your subject or general interview, as well as to receive objective feedback. The session lasts one hour, the first 30 minutes of which takes the form of a one-to-one, subject specific mock interview, followed by a 30 minutes of feedback and discussion. The feedback will give you a better idea of your strengths. We will discuss your application with you, and how best to prepare for your interview – including reading suggestions. The discussion session also gives you an opportunity to ask any questions about the course and life at Oxford. The Mock Interview session is available both in person and online via Skype. Contact us now to schedule your Mock Interview session.